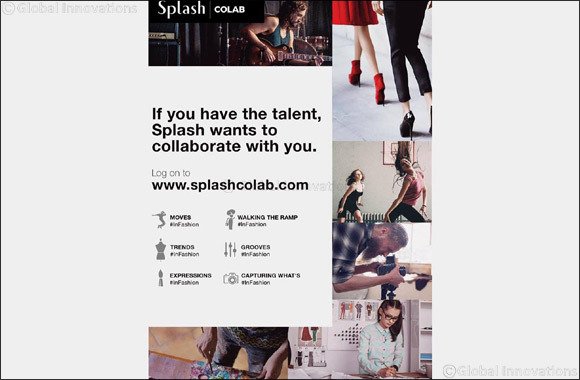 Splash opens new channels for collaborations with gifted talents! Dubai, UAE, December 24, 2018: Splash Co-lab is a platform for collaboration and co-creation. We are looking for gifted individuals who are in search for an outlet for their talent. By joining forces with them, we wish to create content, art or even experiences that takes the world by storm and showcases their true potential. This is more than a competition. If you got the flair , the groove , the moves ? we are looking for you! Share your skills on www.splashcolab.com today and let us discover your spark and let is shine.